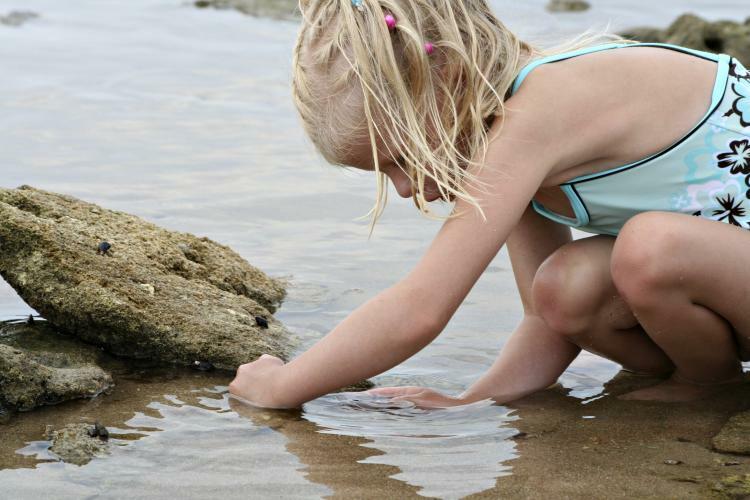 On September 16 take a walk to the park, the beach, or to the jewelers, and collect some pretty looking rocks. Why, you ask? Because it is Collect Rocks Day. Get acquainted with the geology of the Earth by collecting rocks. Rocks are tightly compacted formations of minerals and are found all over the lithosphere, the top solid layer of the Earth. Geologists classify rocks into three major types based on texture, composition, and size. These types are igneous, sedimentary, and metamorphic rocks. Almost 65% of the Earth is made up of igneous rocks, though over time one type of rock can turn into another due to exposure to the Earth's atmosphere and environmental factors. This transition between different type of rocks is called a rock cycle. Take a walk and collect different kinds of rocks - who knows you may just find a new fossil hiding in the rocks? Let your furry friends know that they bring lots of joy and love in your life, by giving them a big hug. Channel the secret milliner in your soul and make yourself a hat from scratch. Don't forget to show it off! Add delicious guacalmole to everything you eat today. Celebrate and honor the musicians, singers and song writers and producers that have made country music a popular genre of American music.